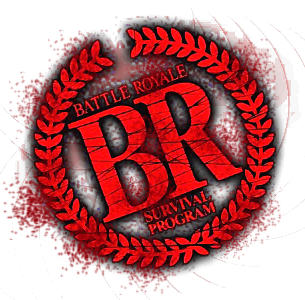 The ultimate Forum for all things Battle Royale. Satomi Noda is a model student.Satomi was one of the girls who joins Yukie Utsumi and her group at the lighthouse. As soon as she left the school Satomi joined the group of girls that Yukie Utsumi put together. After Yuko Sakaki tries to poison Shuya Nanahara, but accidentally kills Yuka Nakagawa, the girls suspect each other, thinking that one of themselves is the murderer. Satomi realizes she should kill her friends since she has the chance to and win the program. She was the first one to become panicked enough to grab her gun and points it at her friends. Satomi kills Chisato Matsui, Yukie Utsumi, and Haruka Tanizawa.